Best shooter in the NBA. Face of the Golden State Warriors franchise. Baby-faced assassin. 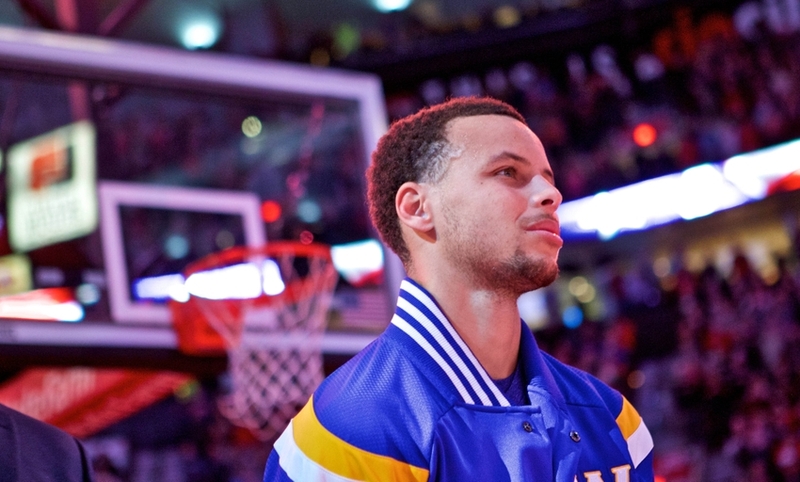 In addition to these titles, Stephen Curry can now add another one to his résumé: MVP. Stephen Curry is one of the leading candidates in the MVP race. Curry is averaging 23.7 points, 4.2 rebounds, 7.8 assists, and 2.1 steals per game on 48.3 percent shooting from the field, 43.4 percent shooting from three-point range, and 91.8 percent free throw shooting. 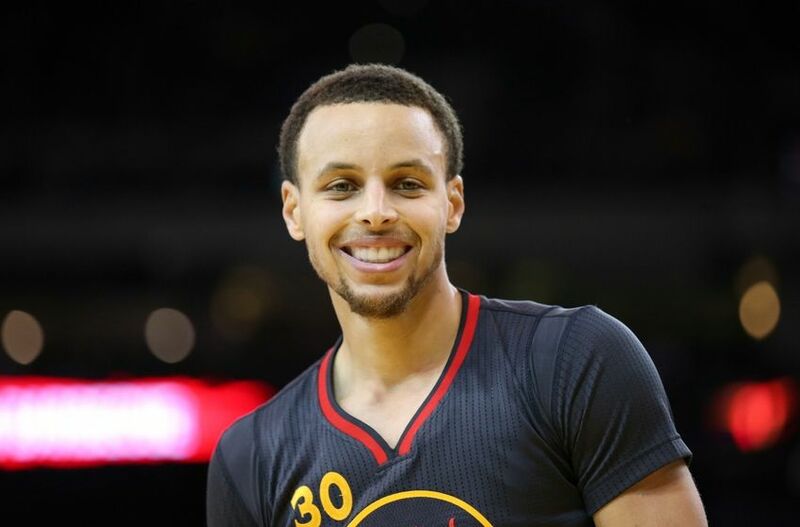 In addition, Curry is the best player on the best team in the NBA, the Golden State Warriors. 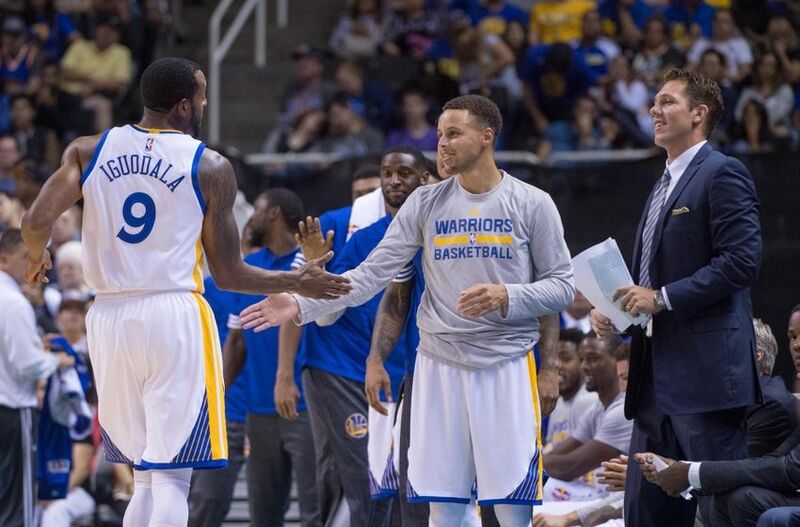 Stephen Curry and the Golden State Warriors have a lot to boast about right now. 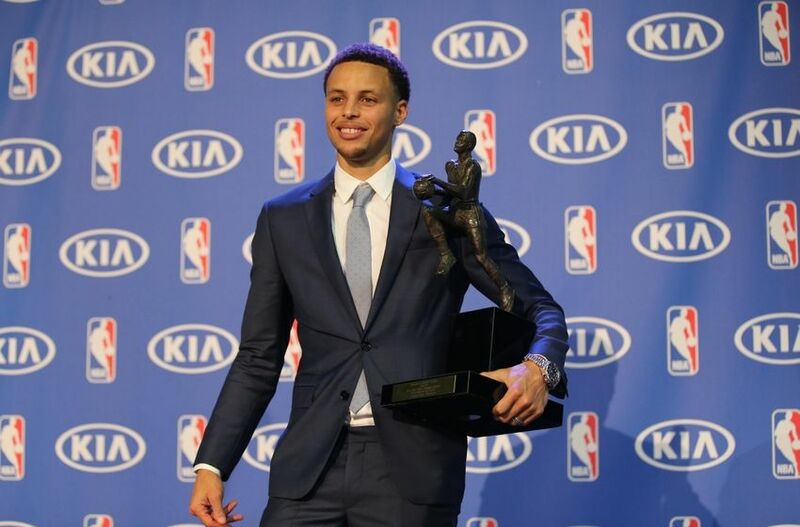 Curry is the leading MVP candidate, the Warriors have the second best record in the NBA right now at 48-12 (which is the best record they’ve had in franchise history through 60 games), they have the best home record in the NBA at 26-2, they have won 48 games in consecutive seasons for the first time since the 1974-75 and 1975-76 seasons, and they have 34 double-digit wins this season, which is a franchise record.